Star Wars Battlefront DLC to add new content starting next month! The force is always present, you just have to sense it and it will come to you... For all you Star Wars fanatics out there who has felt the force calling for you, do not deny that sign and accept your calling! The battle in Jakku needs warriors like you and even more so since new challenges have arrived. To cut through my excellent role play, Star Wars Battlefront has announced that they will be adding new content into their game starting February through March. 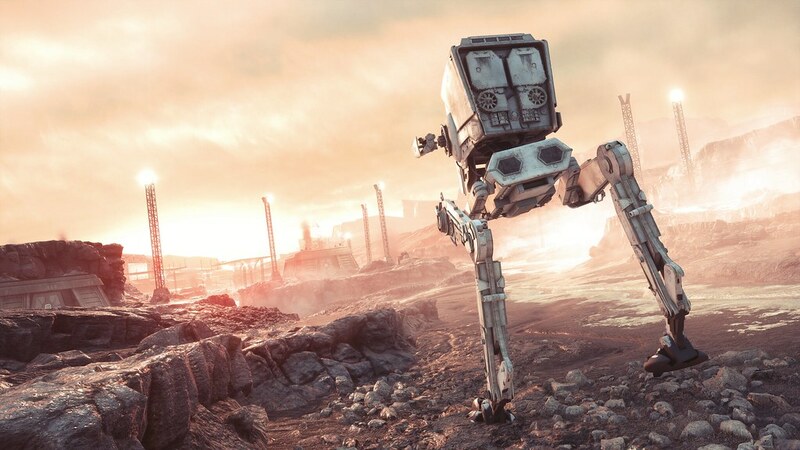 It was recently announced on their main site that free content will be released to player featuring new maps, private matches, and also Hoth-themed outfits for your favorite characters. If that doesn't seem enough, they also have plans lined up for community events and also daily challenges for players to test themselves.